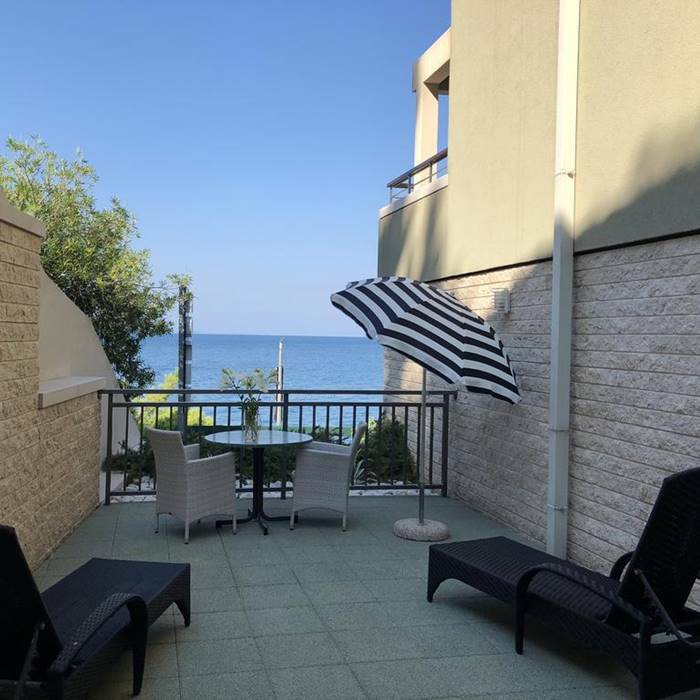 Book your luxury holiday to Croatia at the 4 star Hotel Saudade a stylishly modern hotel situated directly on the seafront, in the historical town of Gradac. The recently built hotel offers comfortable luxury accommodation close to popular attractions and places of interest. The recently built Hotel Saudade is a modern hotel situated at the tip of the Adriatic sea, in the charming town of Gradac. The town is one of the least tourist spoilt areas in the region and offers relaxation and tranquility for holidaymakers wishing to explore the best that Croatia has to offer. The spacious guest rooms are modern and stylishly furnished for ultimate comfort. 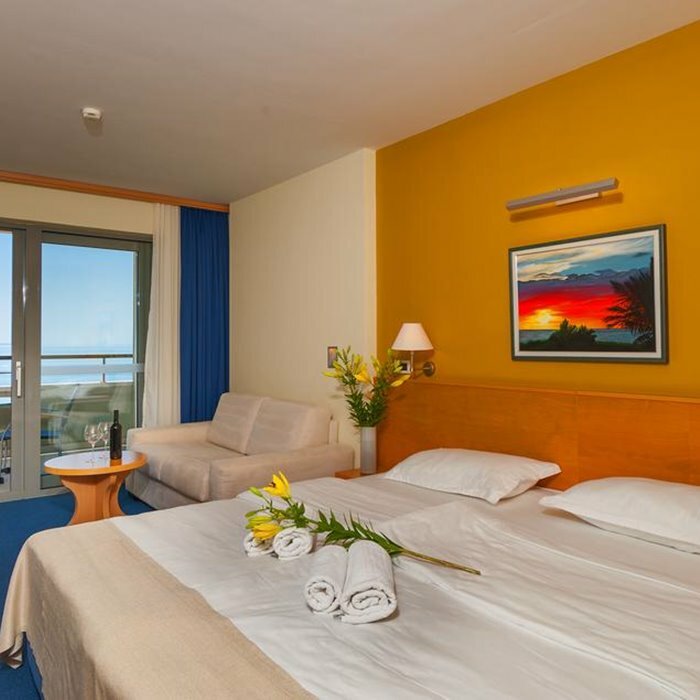 All rooms have an en suite bathroom and a sea view, plus all the amenities that you could possibly need. 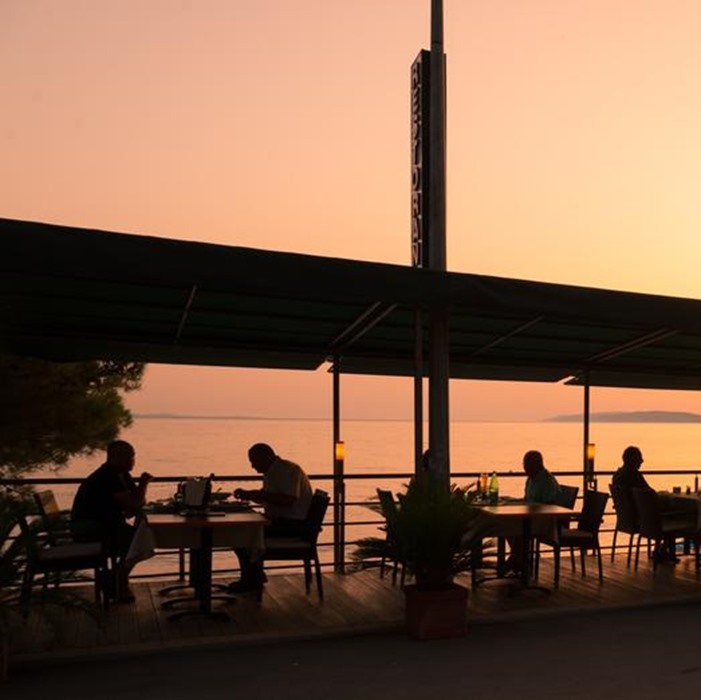 There is an on-site restaurant serving traditional Istrian fare and international cuisine and a terrace, adjacent to the beach, where you can enjoy an aperitif. Guests booking their honeymoon in Croatia will receive a bottle of wine on arrival and a complimentary 3 course romantic evening meal in Hotel Saudade’s a la carte restaurant. The hotel’s convenient location means that guests can take full advantage of the beach, town centre and surrounding countryside. 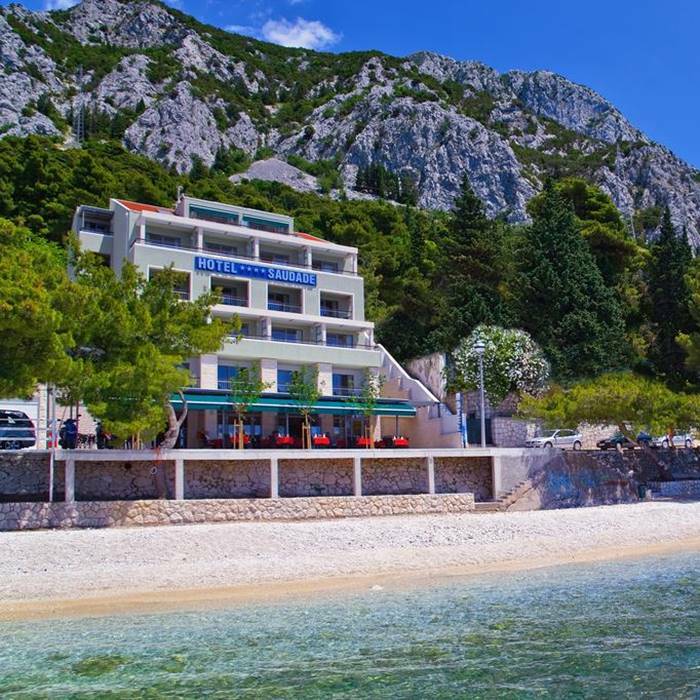 Gradac is situated in the middle point between Split and Dubrovnik and offers easy access to charming historical towns and villages along the stretch of the Makarska Riviera. Hvar, Korcula and Mostar are recommended areas to explore on your luxury holiday in Croatia. A range of activities and day tours can be booked through our concierge service to enjoy on your holiday in Croatia.